We are so excited about this week’s free resource because it is something we use with our students every. single. day. This week’s freebie is our Sound Drill. Also known as the phonogram drill. 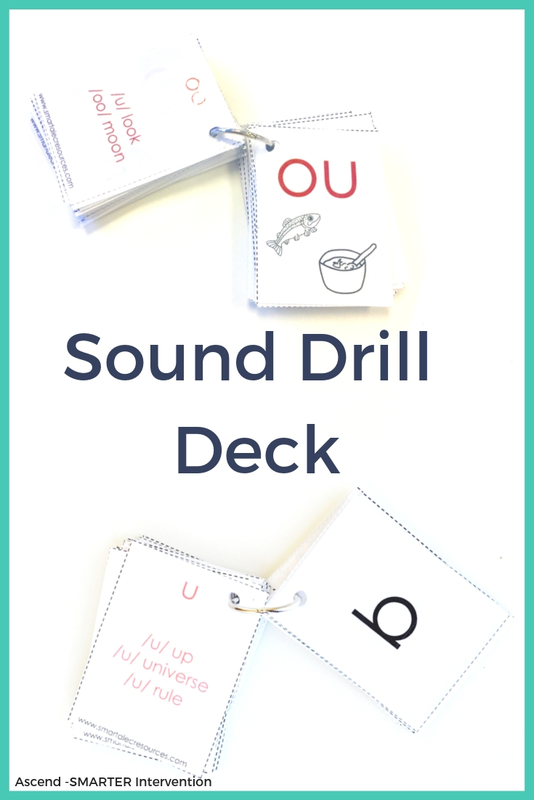 If you aren’t already using a phonogram drill in our instruction, it is critical that you download this resource and start using it right away. The sound drill is one of the most important pieces of our lessons. To read more about how we use it - check out this week’s blog here. Why is the sound drill so important? While the sound drill seems simple (you show the student a letter and they immediately have to produce what sound/sounds it makes), it is working on so many skills. This simple activity activates the..
fluency & automaticity regarding sound-symbol knowledge. primes the brain for decoding tasks. This is a great warm up for your student(s). We always start our lessons with it, and we don’t ever skip it. Oh no! This freebie has expired. But don’t worry you can still grab another amazing freebie by clicking here!